Very exciting!!! Can't wait to hear who the blurbs are from! And it's so cool you're signing at ALA and having your release party at Powell's! 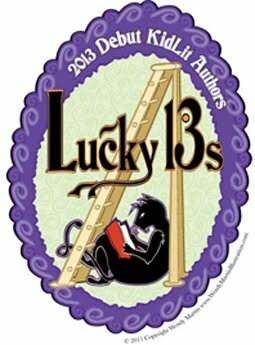 Looking forward to checking out the Lucky 13s post, too! Thanks, Ara! I'm looking forward to sharing more about all these exciting tidbits. I hope everything is going well with your projects!